According to Libyan officials the bodies of Col Qaddafi and his son Muatassim has been secretly buried in the desert of Libya. The NTC's Guma Al Gamaty confirmed the burial but the location is still unknown. It is confirmed in a text by a military council official in Misrata that the burial took place at 5:00 local time. 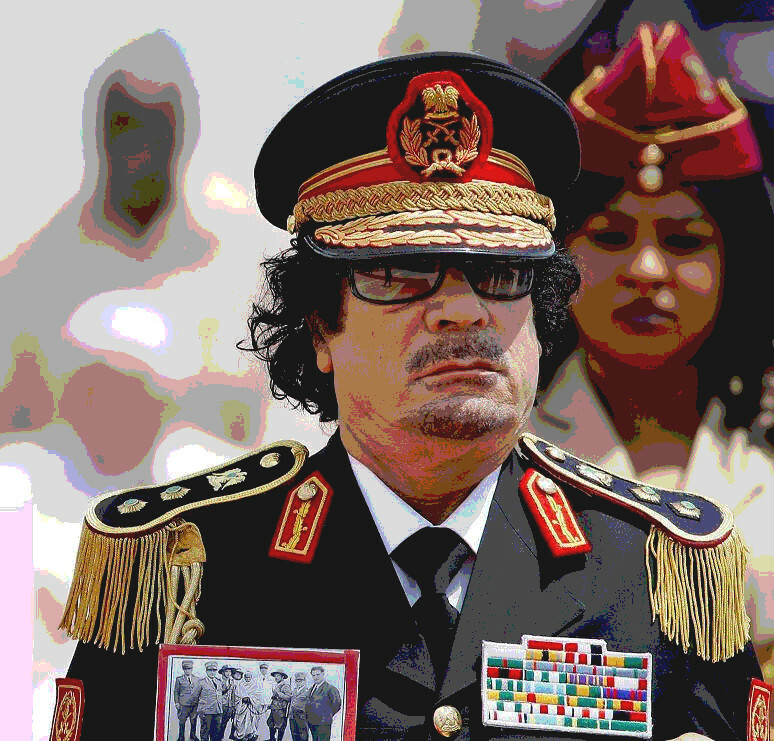 According to the post-mortem report Qaddafi died by a shot in the head. Mustafa Abdul Jalil the acting authority of Libya said that NTC has made a committee which will unveil the circumstances surrounding the death of 69 years old Col. Qaddafi. How ever the family of Qaddafi wanted the body to be buried outside the Sirte the hometown of former leader, but NTC preferred the secret burial.